We’d love your help. 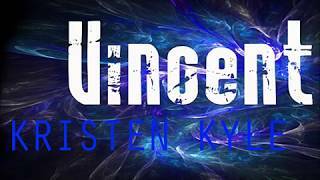 Let us know what’s wrong with this preview of Vincent by Kristen Kyle. Men of Honor è una serie di romanzi AUTOCONCLUSIVI. ...more "
to this series: https://www.goodreads.com/series/1995... ?